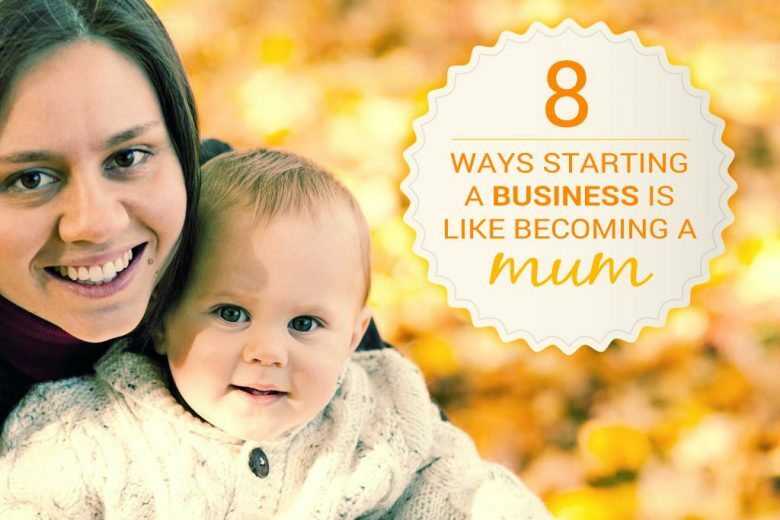 Find out why starting a business is very much like becoming a mum. And why, therefore, having successfully brought a new life into the world, you should be a natural at it! Don’t believe us? 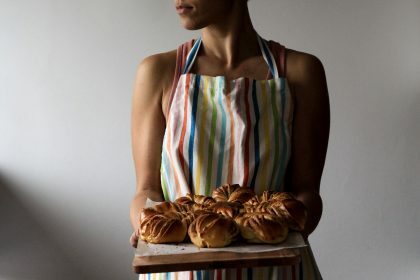 Here are eight ways we think starting a business is like becoming a mum (and why you should therefore be well-suited to the experience). For most of us, we have over seven months to plan our baby’s arrival. Once the blue line on our pregnancy test has confirmed our status as a mum-to-be, we have lots of time to get used to the idea and try to think of everything we need to do before the big day – from telling our employer and making practical and financial plans for maternity leave, to preparing a nursery and buying everything we think we’ll need once the baby arrives. We all know (most of us from experience!) that new mums don’t get much sleep in the first few weeks or months. But then neither do new business owners. Okay, you may not usually be woken by a baby every three hours post-launch, but many new entrepreneurs find their sleep disrupted by excitement and an overactive brain that just happens to have its best ideas at three in the morning (though whether they seem quite so brilliant in the cold light of the next day is another matter). Starting a new business also demands a lot of time, and can be hard to juggle with your life if you’re fitting it around your family. 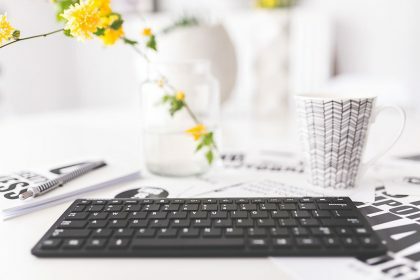 So many new business mums find themselves (like us) squeezing work time from their usual night’s sleep, either by getting up in the early hours before the rest of the house wakes, or staying up late after they’ve all gone to sleep. Having a baby can be a lonely experience. While all your old friends and colleagues are at work and carrying on their lives as normal, yours has changed beyond belief. So it’s important to get out and start meeting mums locally so you can make new friends who share your situation, and can swap advice to help you cope with things like sleeping, health worries and feeding. Starting a new business can be lonely too. Your friends are usually at work during the day, and you don’t have colleagues to brainstorm with, moan to and ask for advice. 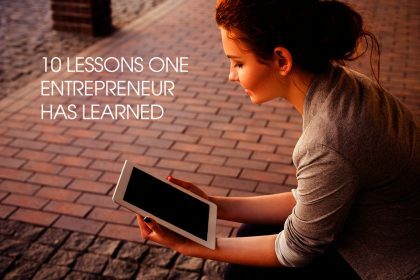 So it’s just as important to meet other entrepreneurs who can understand what you’re going through, be a sympathetic ear, offer tips and share your successes. Making new friends can also help extend your business contacts, and find people with complementary skills who may be happy to swap with you (for example exchange some hours of bookkeeping with a new logo design). A new baby demands its mother’s attention pretty much around the clock in the first few days and weeks. And being a first-time mum is such a massive, life-changing experience that it’s hard to focus on anything else anyway. Starting a very new business often similarly consumes first-time entrepreneurs. It’s such an exciting but scary time that you can think of very little else, and you’ll find yourself micro-managing every little detail to make sure you get everything right. Eventually, just like a mum who relaxes into her growing child and starts to feel confident enough to get some of her old life back again, you’ll let go a little. But certainly in the first few days and weeks, a new business needs as much of your devotion as a precious new life. Usually between 12-18 months, most babies start to walk for the first time – and take their first actual (and metaphorical) steps to independence. It’s a natural, positive and inevitable development for most children. The same is often true of businesses. In the early days a business depends on you entirely for its survival – you need to support it completely with time, effort, creativity, money and constant care. But, usually after a year, your business may start to show the first signs of standing on its own two feet. 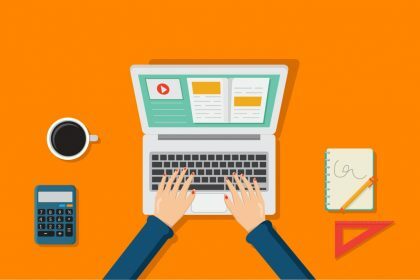 Around this time you may notice that your investment has paid off, and you’re beginning to make a profit, or that your efforts at building a reputation have paid dividends and clients and customers are finding you themselves. It doesn’t matter how tiny and tentative those first wobbly steps are, the important thing is that your business is beginning to grow and develop, and is moving in the right direction. It’s important to make sure your baby is dressed properly – that he or she is in cool, loose, breathable clothes in summer, and wrapped up in warm, cosy outfits in winter. Most mums also take care to make their baby look nice, with clean, well-fitting and stylish clothes. And a business is no different. 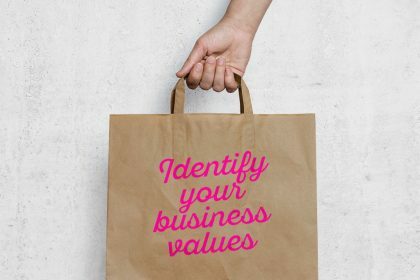 You need to make sure that the ‘wrappings’ of your business are suitable and attractive. And by wrappings, we mean everything that people outside your business see that may help them to judge or form an opinion of it. The design of your store. Get all these elements right, and you’ll attract the customers and clients you’re aiming for. But spend little time, money and care on them, and your business will be as appropriately-dressed as a newborn baby in just a thin babygro in January. Having a baby is a life-changing and all-consuming event, and if you have a partner, their practical and emotional support is often essential to get you through the experience (or at least it can make it much easier). While you may not be creating a new life, starting a business can also be life-changing and all-consuming – and it’s certainly an experience that is made an awful lot easier if your partner is behind your ideas and efforts. You’ll find launching your new business much less stressful with a partner who supports the idea, is happy to listen to and reassure your concerns, offers practical advice and support, and understands that you will need to devote a significant amount of time and energy to your work. Sometimes that support (or lack of) can be the making or breaking of mums’ business efforts. 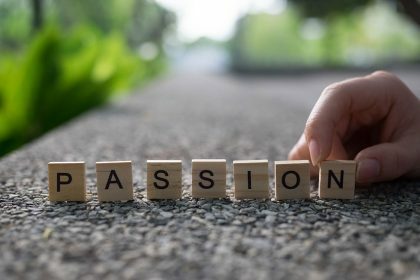 So before you launch headlong into a new enterprise, explain to your partner what you want to do and why, the potential impact it may have on your relationship and home life, and check they’re happy to support you. Raise your child well and it should hopefully grow into a healthy, well-adjusted adult who will contribute to society and live a happy and successful life. There’s no doubt that having a baby and starting a new business are both life-changing events. They’re full of excitement, anticipation and are an adventure into the unknown. Handled successfully, both have the potential to enrich and enhance the lives of you and your partner – and potentially the world. And once created, there’s no going back. So if you’re planning a new business, we wish you the best of luck! And are confident that, having brought a precious new life safely into the world, you’re well-equipped to make a big success of it. What are your entrepreneurial non-negotiables?